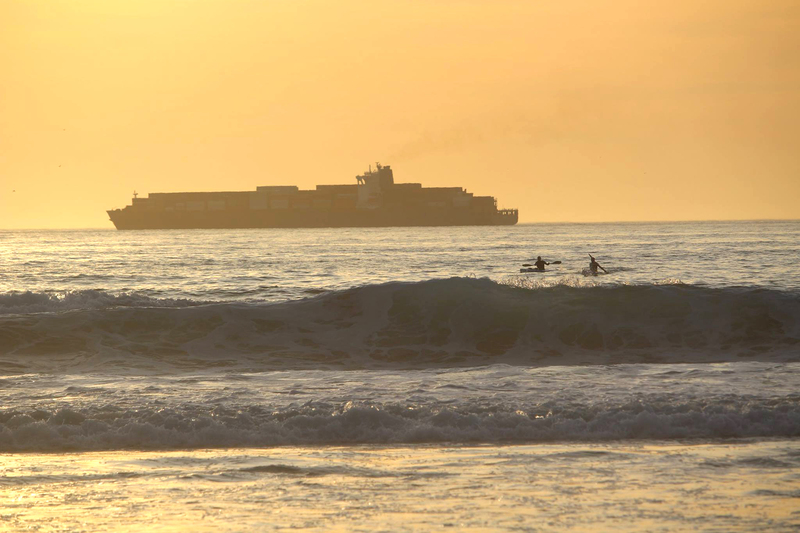 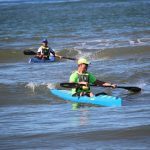 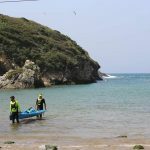 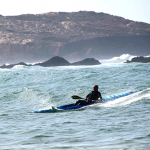 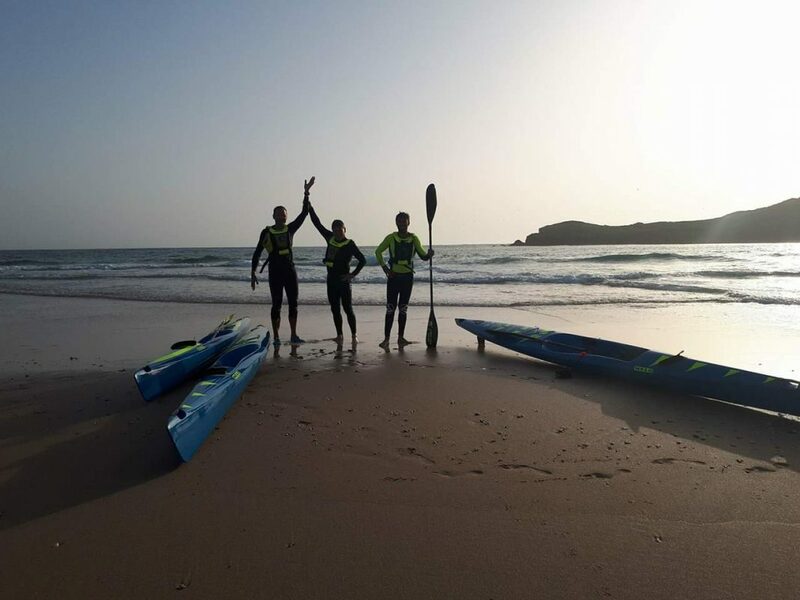 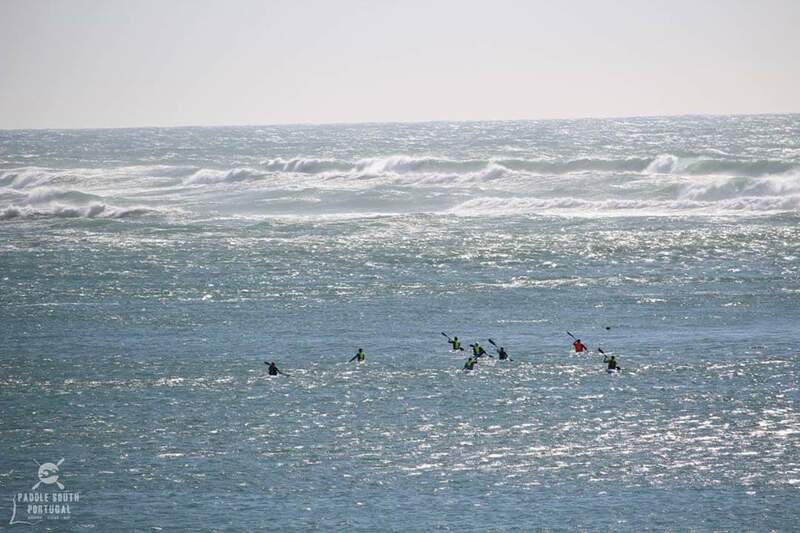 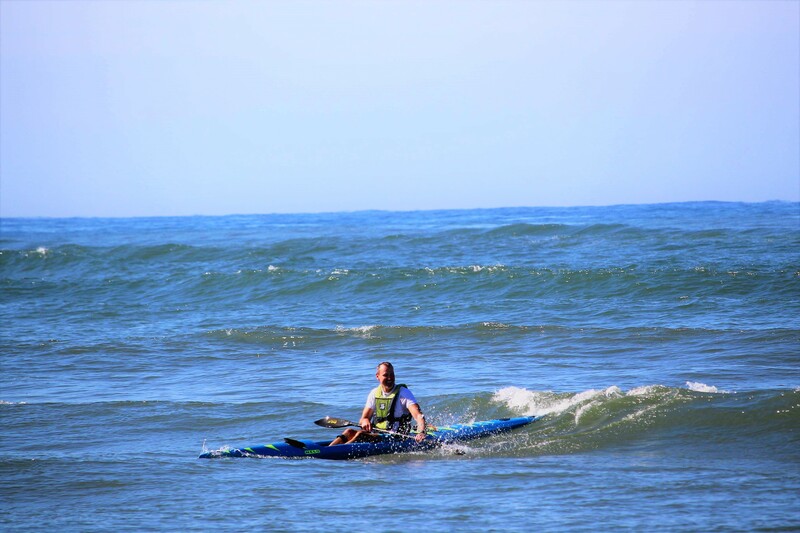 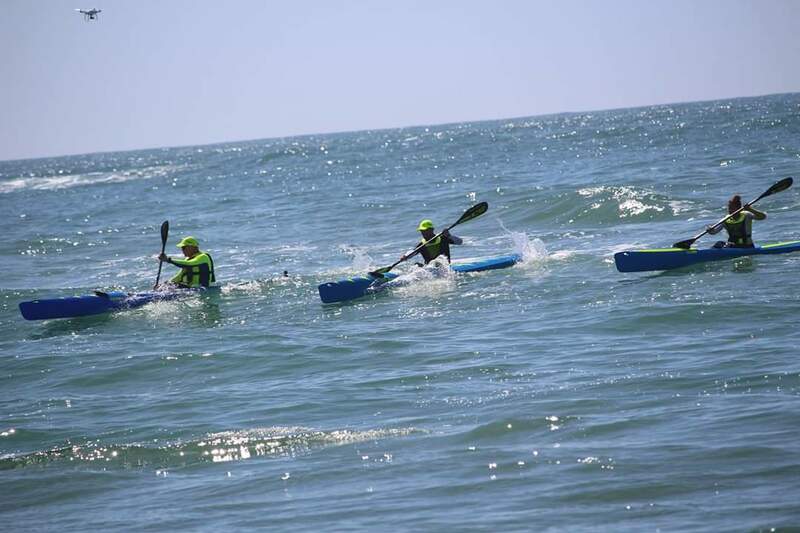 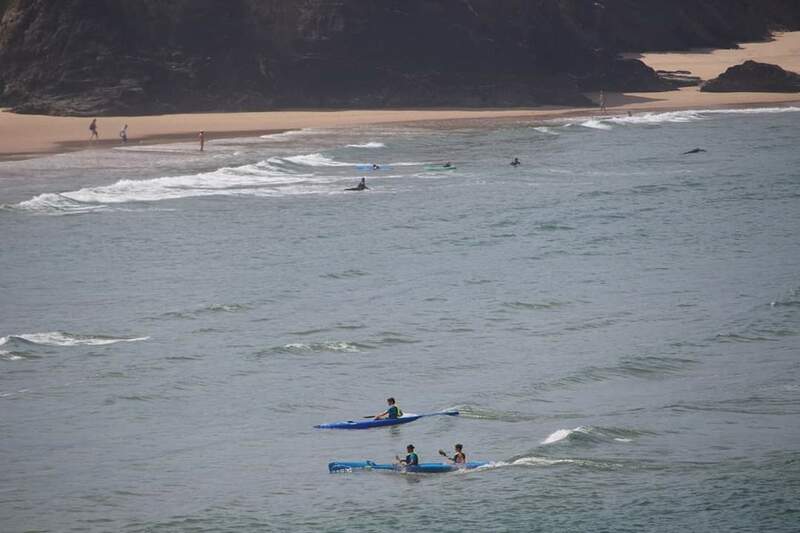 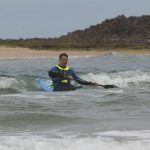 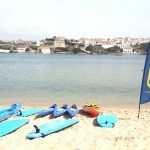 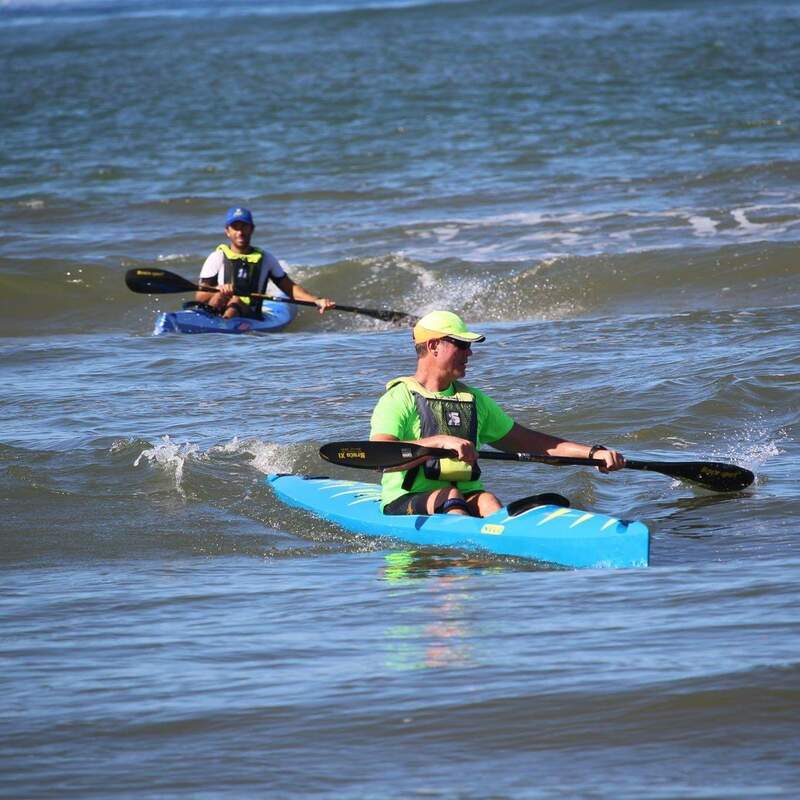 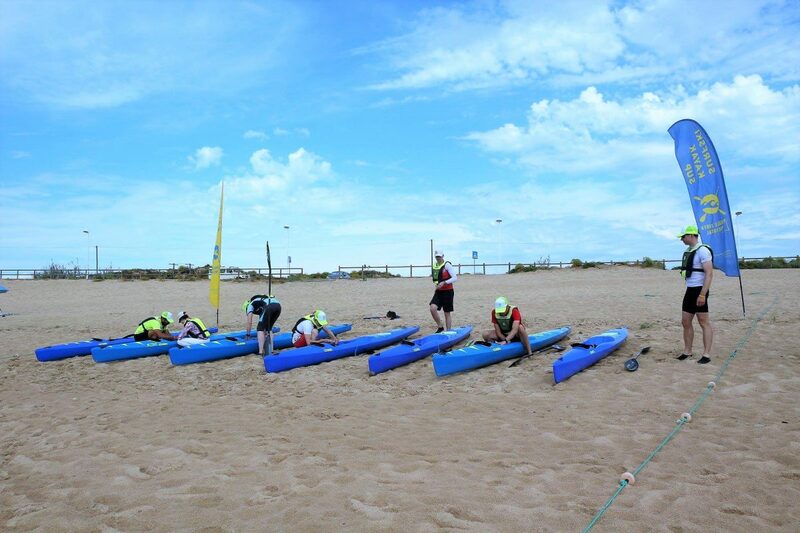 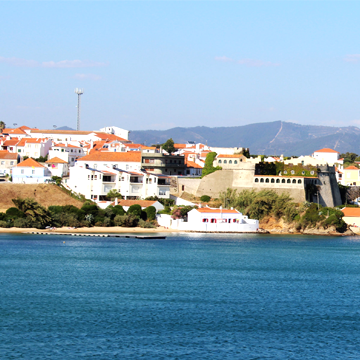 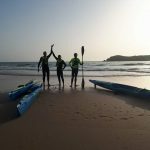 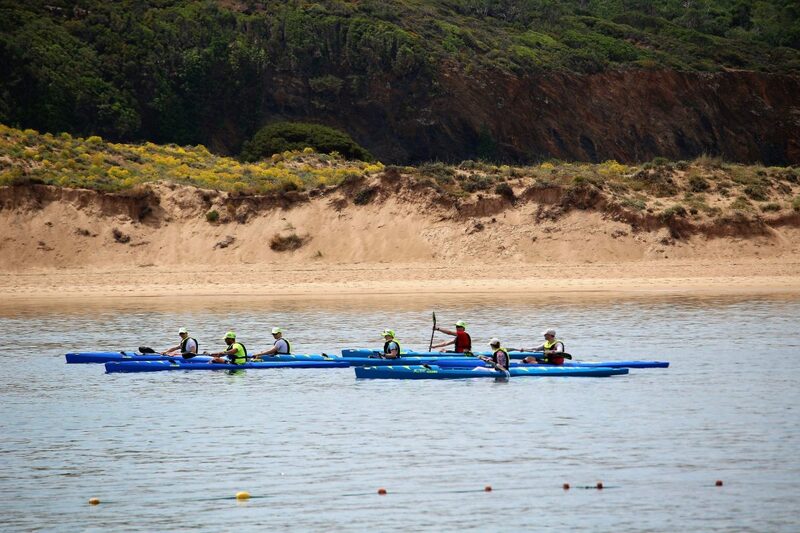 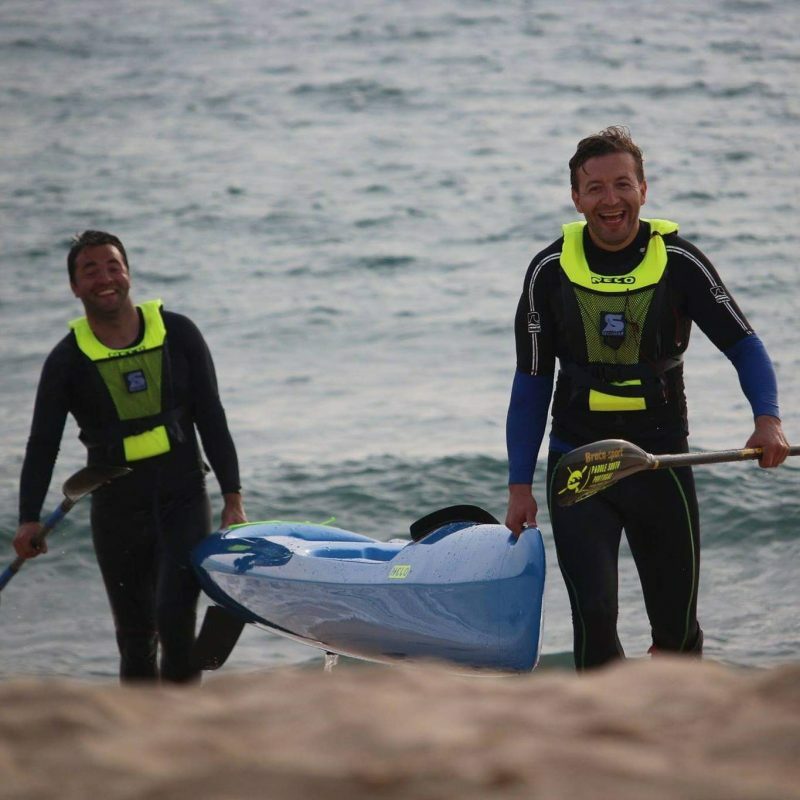 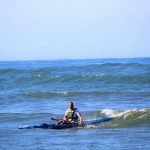 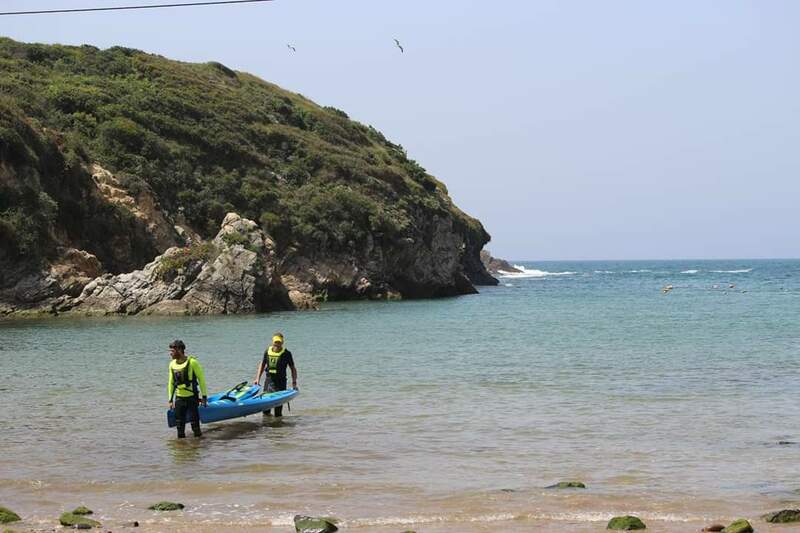 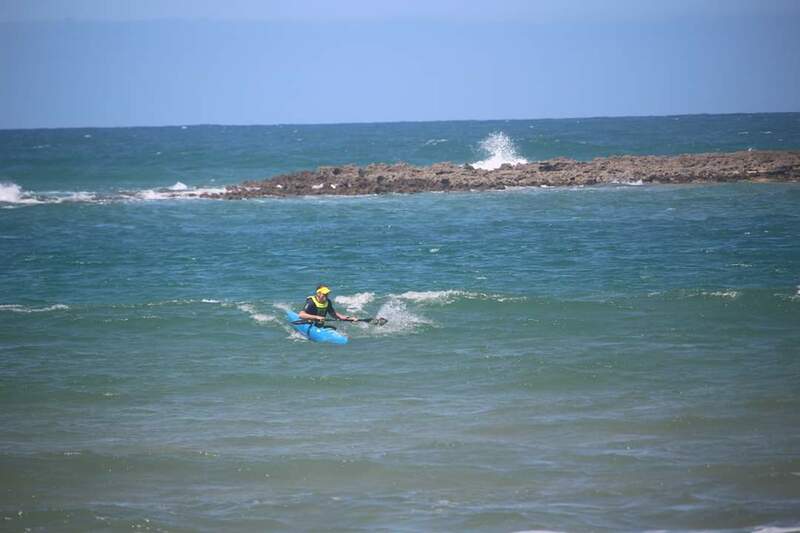 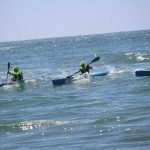 Paddle South Portugal is a Paddle Sports Center specialized in Surfski! 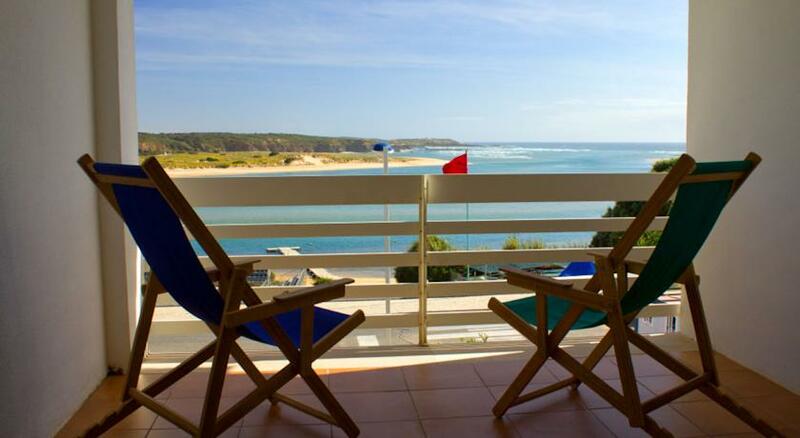 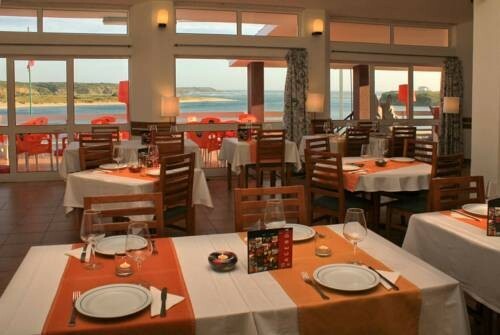 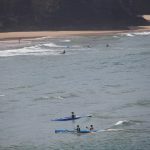 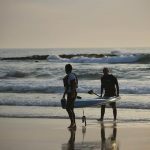 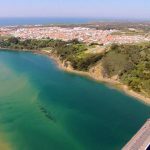 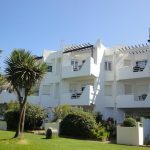 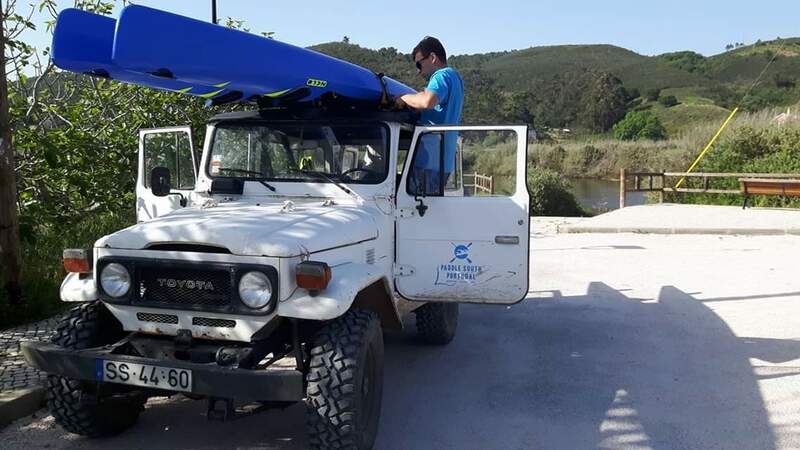 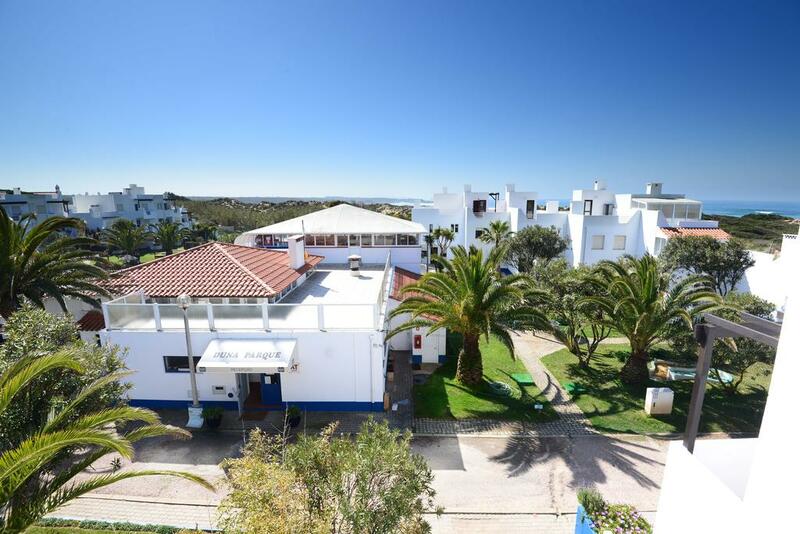 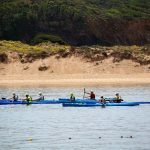 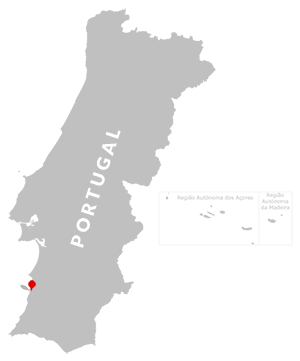 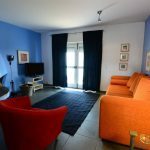 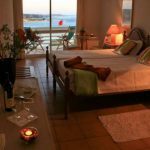 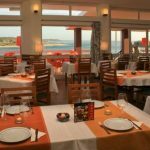 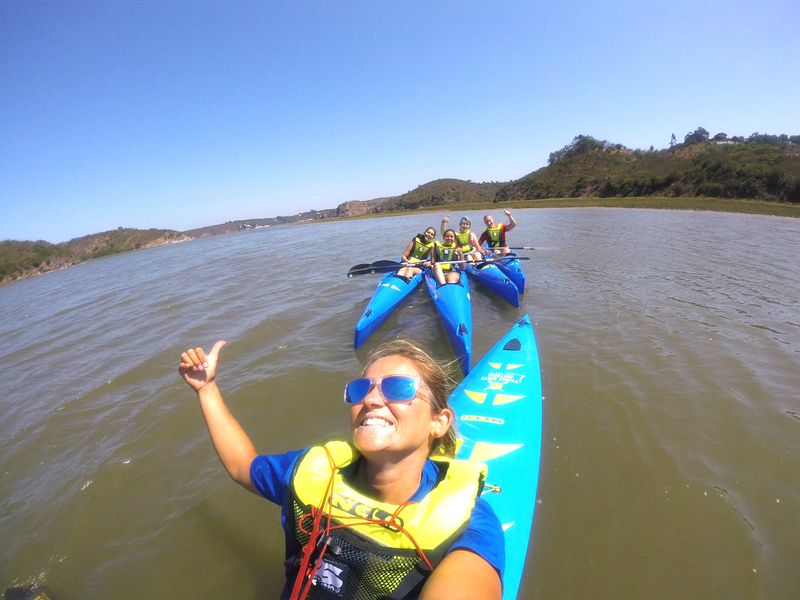 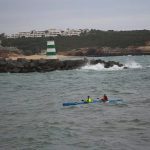 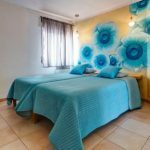 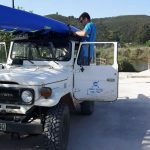 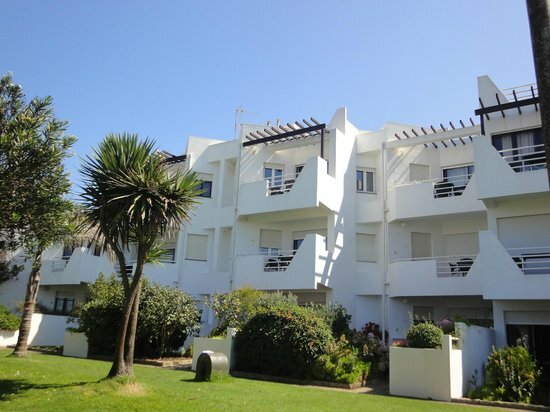 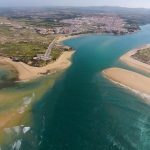 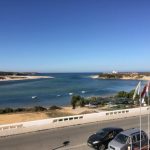 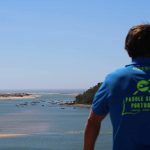 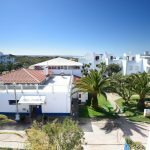 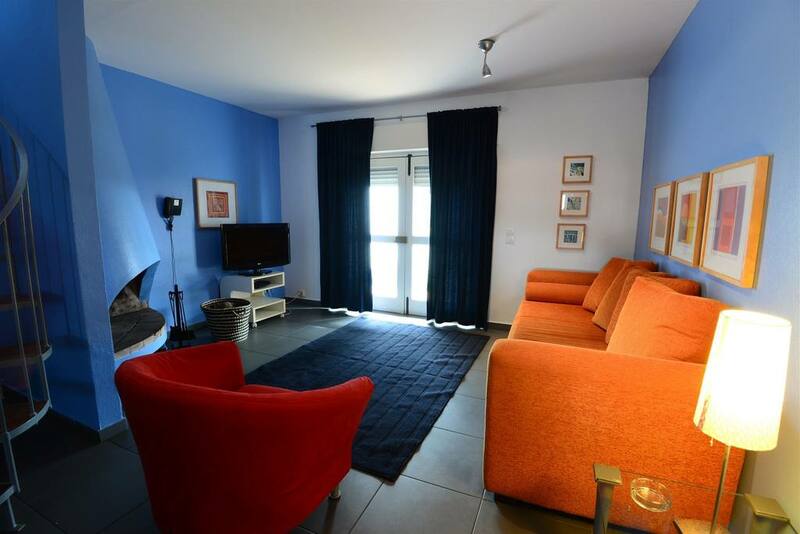 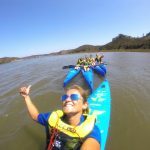 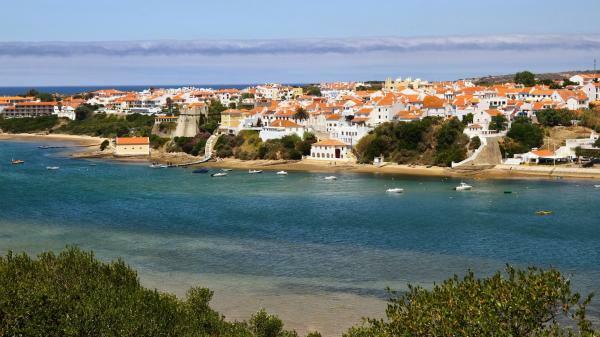 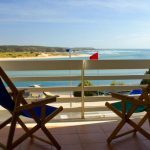 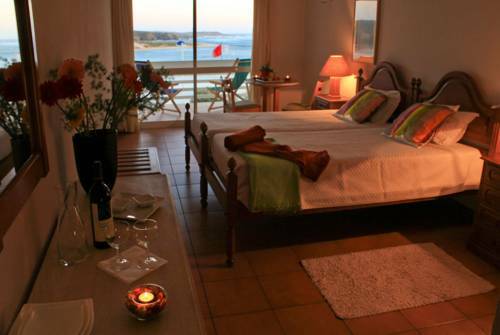 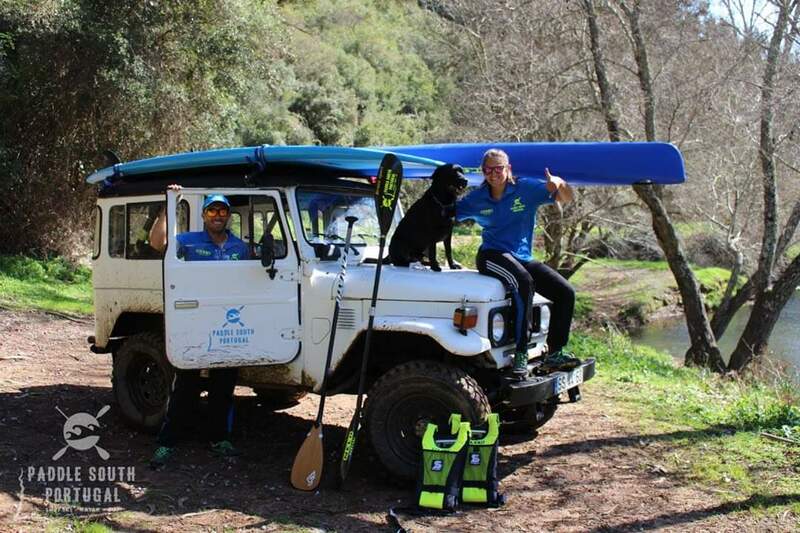 We are located in Vila Nova de Milfontes, but our practise area extends along Alentejo and Algarve coasts, with the aim of explore the coast, rivers and lakes! 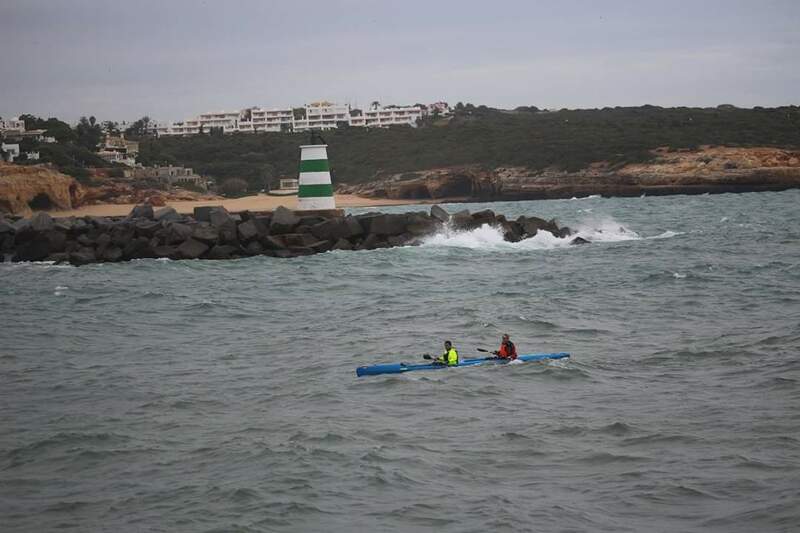 Depending the conditions we can move from the west coast to the south coast. 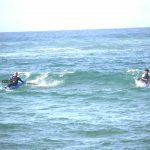 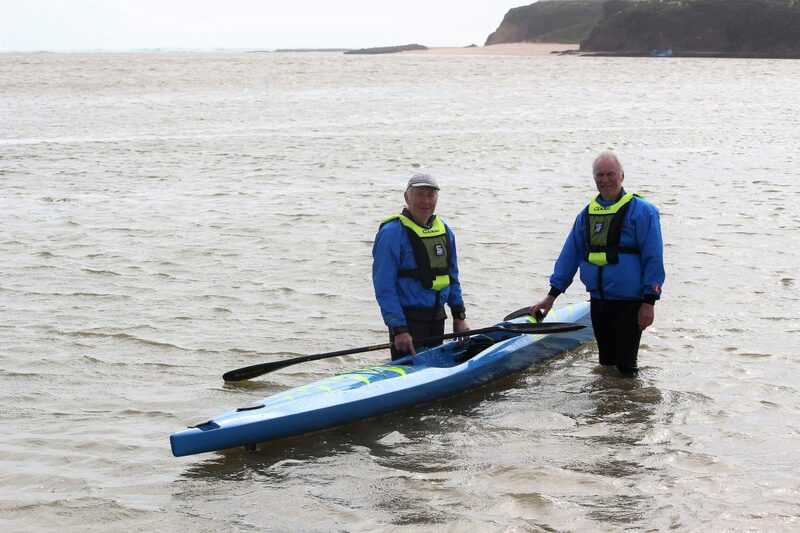 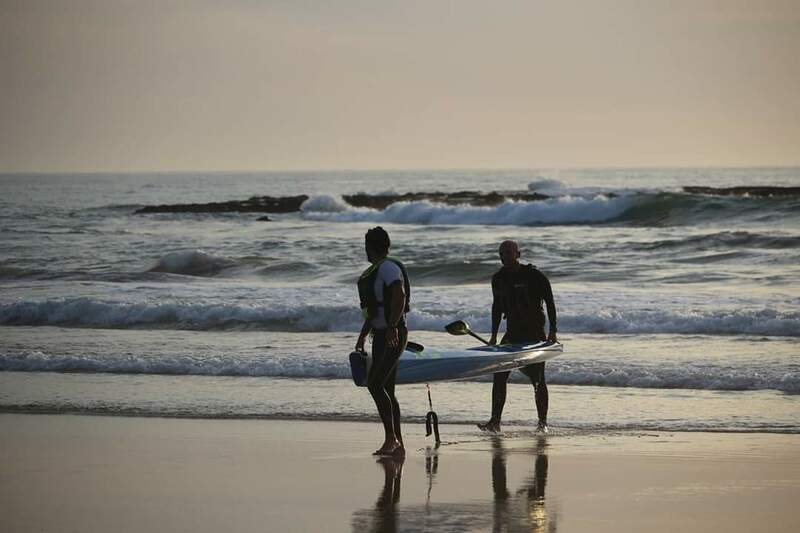 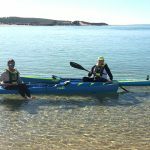 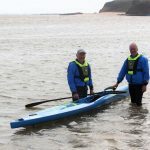 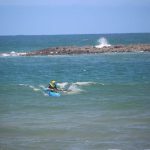 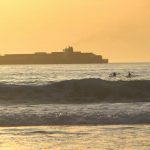 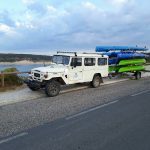 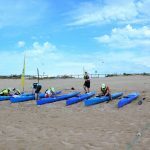 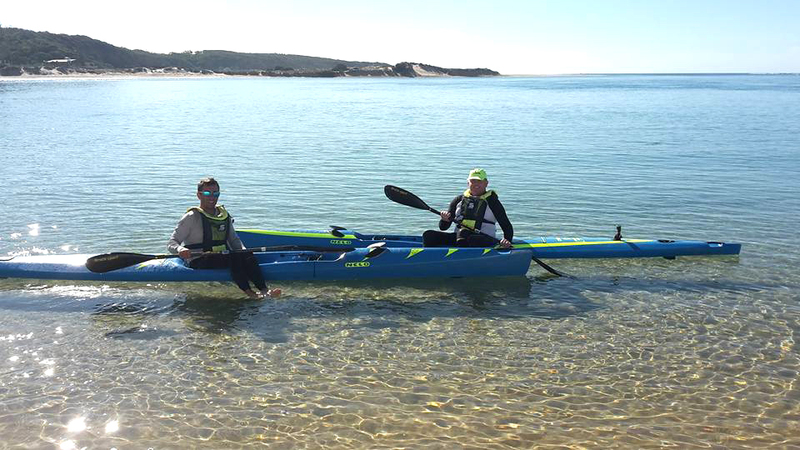 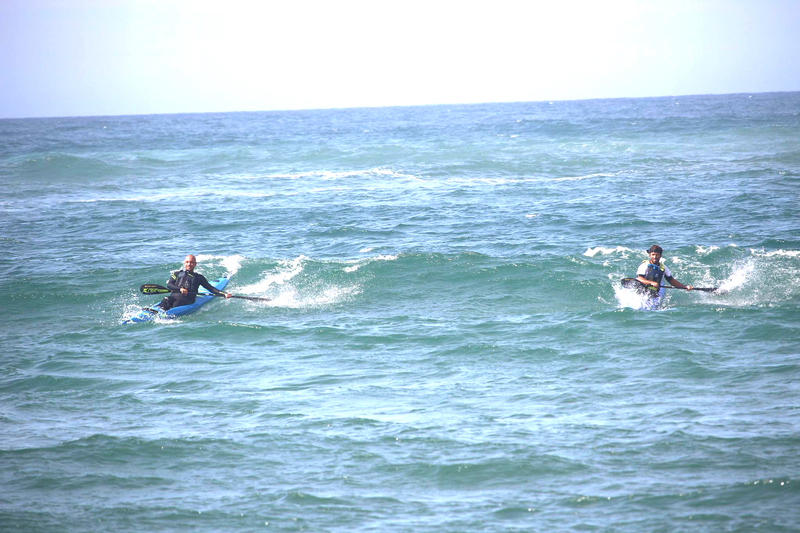 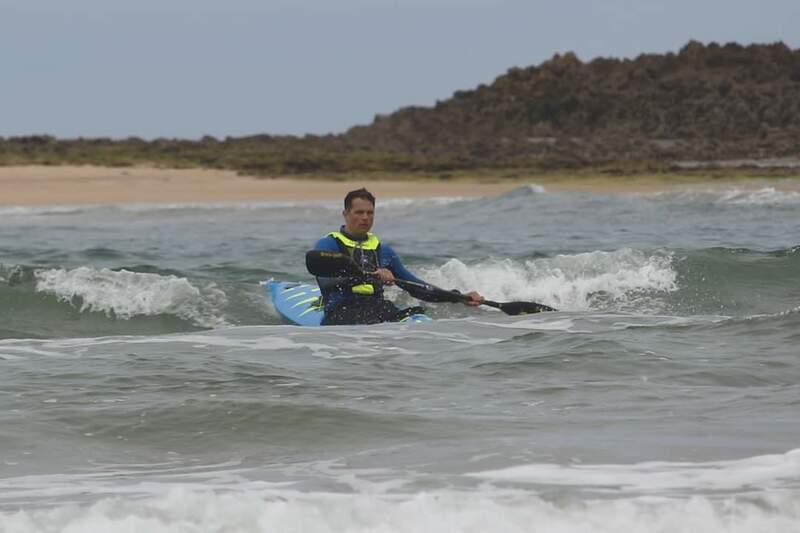 We manage Surfski trips and kayak tours in different places. 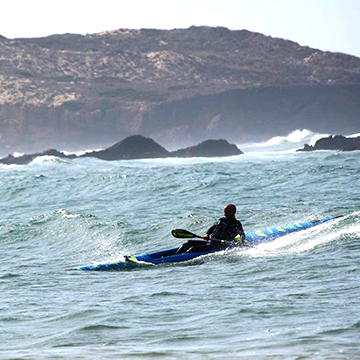 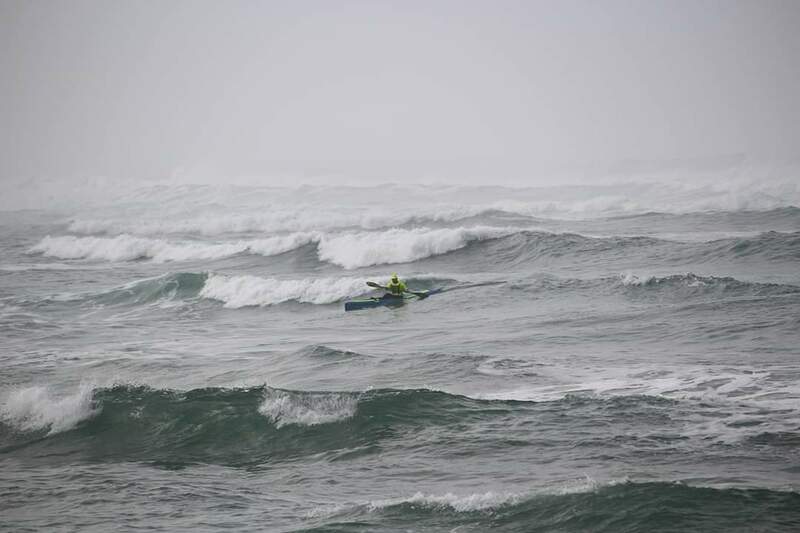 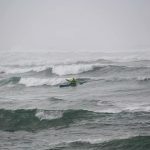 In Surfski we provide courses with the best downwind conditions and we work with the Oscar Chalupsky method! 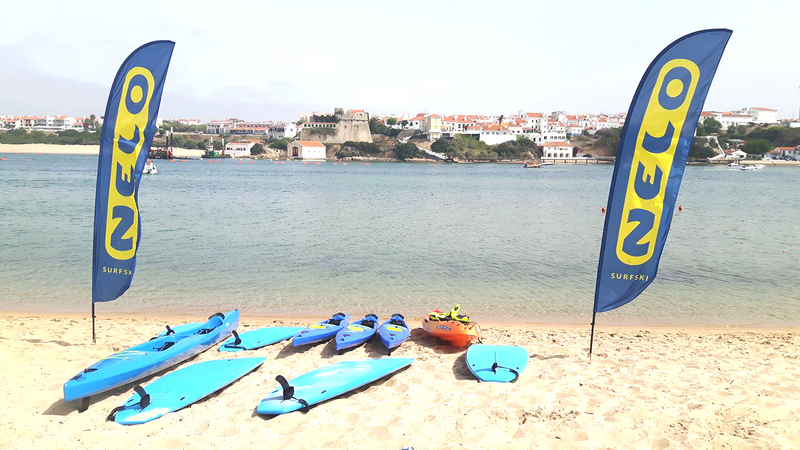 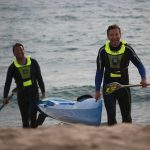 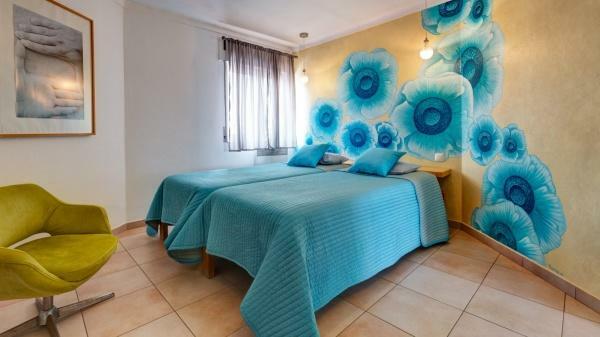 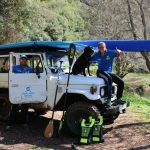 Our partners are Nelo Kayaks, Braca Paddles and HS Beach Club and Duna Parque Beach Club. 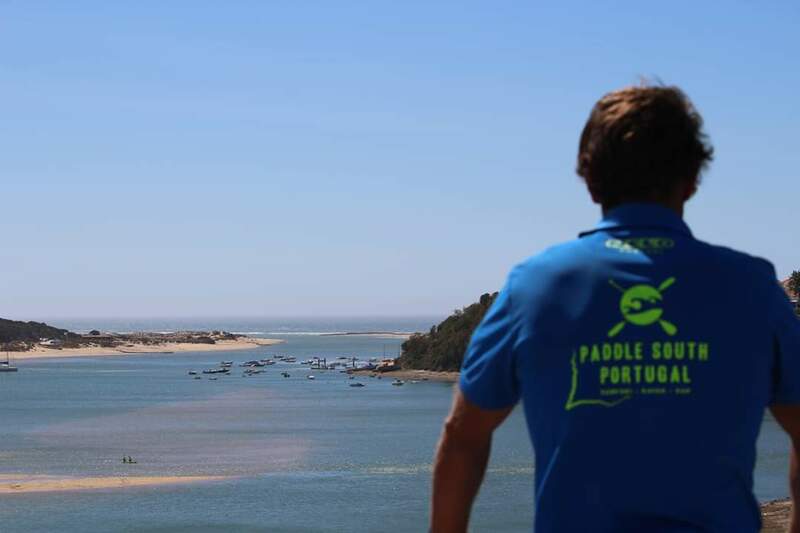 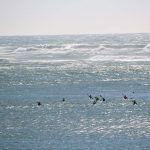 If you are interesting to have a radical program with surfski close to the nature, Paddle South Portugal it’s the right choise!! 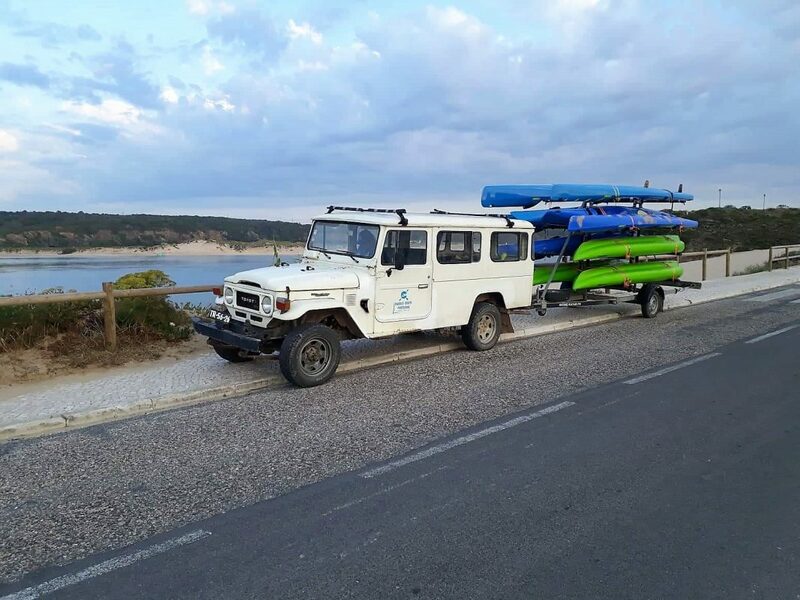 There’s something more that you need for your camp? 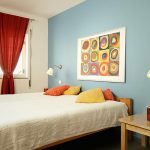 Contact us so we can provide it! 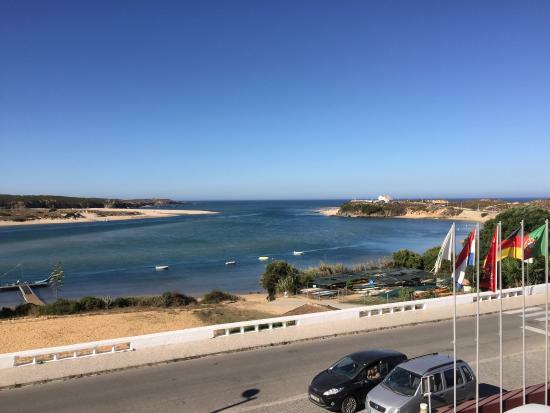 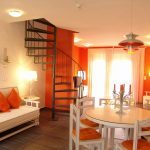 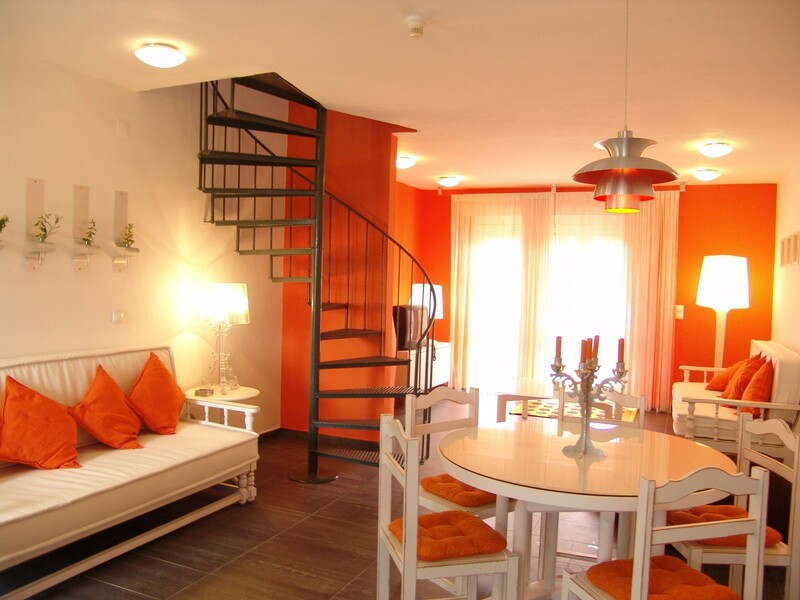 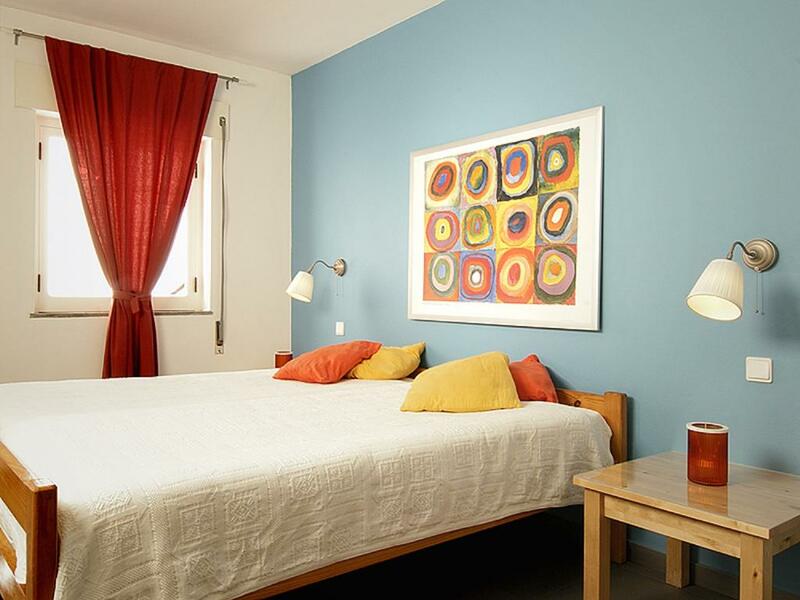 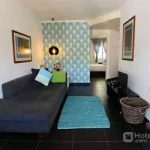 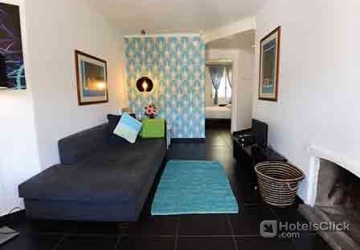 We’re located in a small town and our partner hotel it’s so close to the water that you don’t need a car! 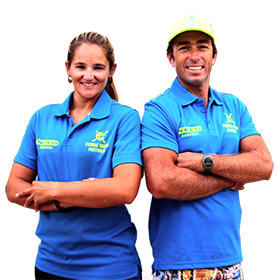 We can do your transfer from the airport. Contact us to know more about airport transfer!